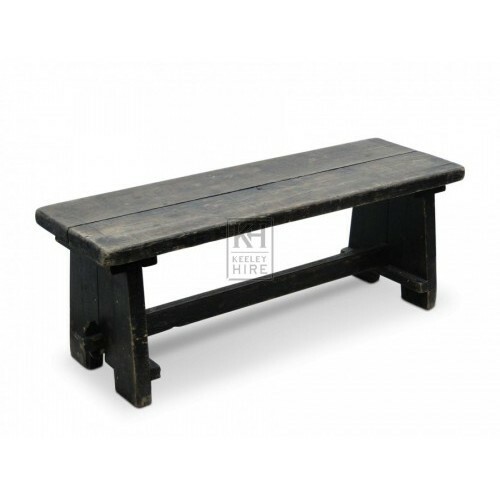 Description Sturdy wide seat bench with support brace. Please note we have 14 in total. 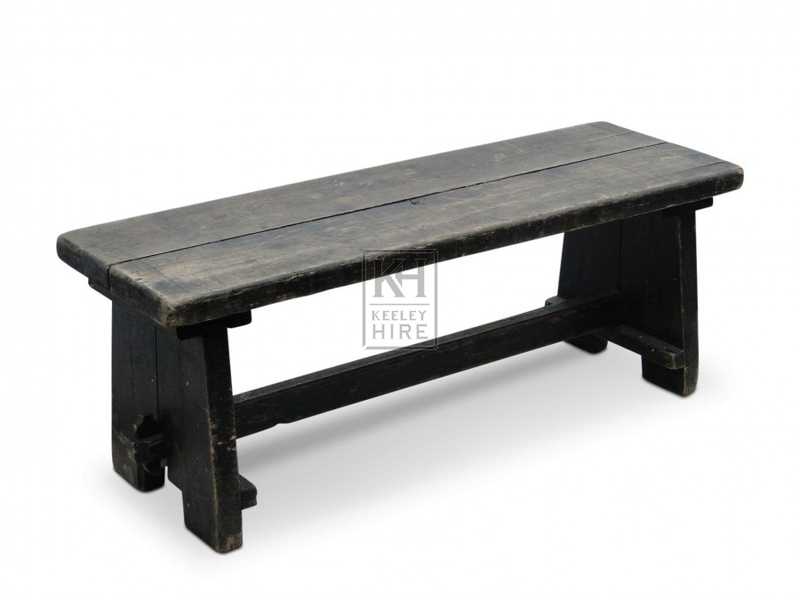 10 of which are dark wood and 4 are lighter, but all are a perfect match for our Banquet tables.